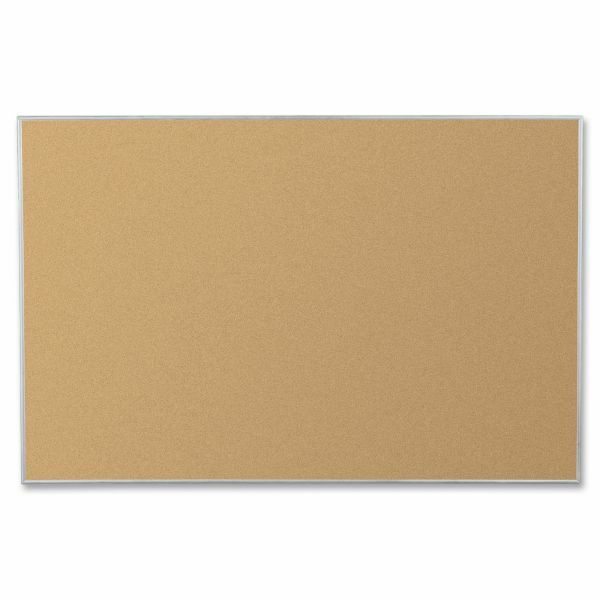 Balt Eco-Friendly Cork Bulletin Board - Eco-friendly corkboard features completely recyclable cork that is bonded to a lightweight substrate for superb tack-holding ability. 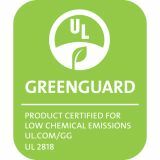 Naturally renewable surface is durable, self-healing, and environmentally responsible. 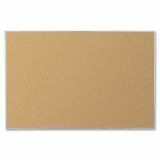 C2C Certified corkboard also features a 5/16 anodized aluminum trim for a clean finish."